This week in our series we are looking at another popular Content Management System (CMS) – Joomla. Like WordPress, Joomla is based on PHP and a SQL database. Joomla websites currently occupy just under 6% of internet websites utilizing its robust features. 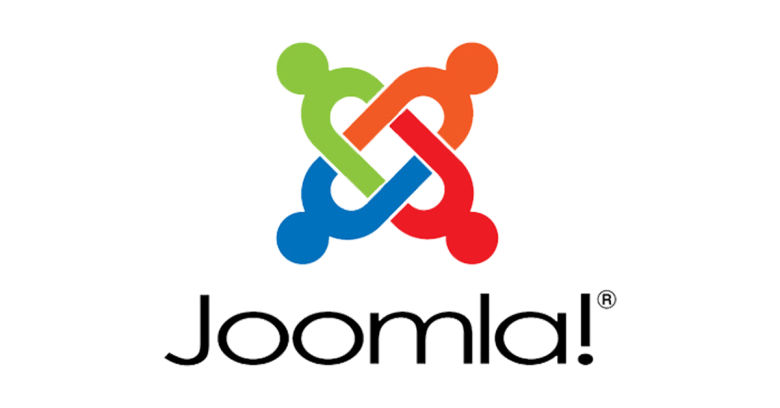 Joomla offers extensive features that become increasingly important as a website grows. Joomla is great for working with large menus, a large number of articles or pages, and has a wide variety of extensions to increase website functionality. 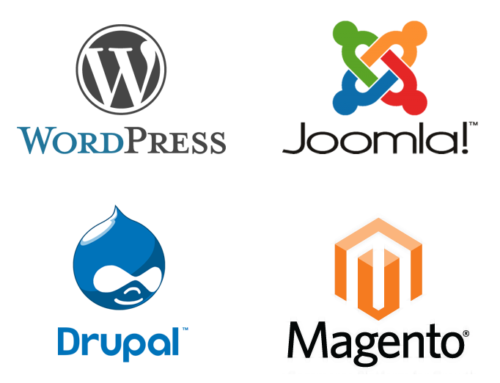 Joomla also ranks highly for website managers that need to manage different users and control levels for these users. Joomla has a builtin user registration and management system that make it a great choice for websites that require user accounts or registration. Joomla is designed for the growing global marketplace. Joomla has extensive international language support built directly into its core. Joomla makes it easy to assign languages to specific users to allow them to work in their native language. 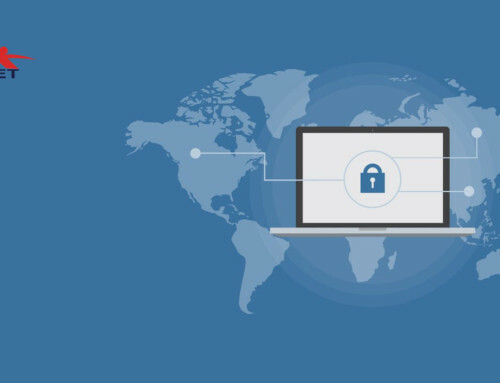 You can also assign language settings to a specific section or page of your website to display in a different language from the main site’s default language. Joomla is considered slightly more complex so it is likely that you will need professional assistance from a web developer to complete the website setup for your personal or company use. Performance wise, Joomla comes with performance boosting abilities such as caching and Gzip compression built in. All in all, Joomla is a slightly more technical CMS than WordPress that is a great alternative if you are looking for greater customization and functionality as your website grows.